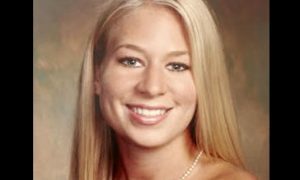 It will be decided on Thursday by an Alabama judge whether to declare Natalee Holloway dead. The decision is scheduled to be announced just one day after Joran van der Sloot pleaded guilty to murdering a woman in a fit of rage in Lima, Peru. Van der Sloot was the prime suspect in the disappearance and alleged murder of Holloway in Aruba while she was on a class trip. Alan King, a probate judge, is going to make his decision on whether to sign the court order during a hiring at 2:30 p.m. in Birmingham. King ruled back in September that Holloway’s father, Dave, met the legal presumption of the death of his daughter. 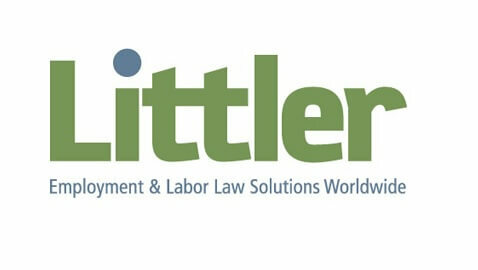 A decision was postponed so parties involved could prove that Holloway was still alive. Mark White, the attorney for Natalee’s father, said that no new evidence of her being alive has emerged. Beth Holloway, Natalee’s mother, is against the petition filed by her ex-husband, according to John Q. Kelly, her attorney. Beth was absent from the previous court hearing while Dave was in attendance. The couple has been divorced since 1993. Natalee went missing back on May 30, 2005 at the age of 18. She was on a trip to Aruba to celebrate graduation from high school. There has been no discovery of a body despite major international media attention that has causes the production of books and movies. The attorney for Dave Holloway, Karen Hennecy, said that he wants Natalee declared dead so the family can have some sort of closure. 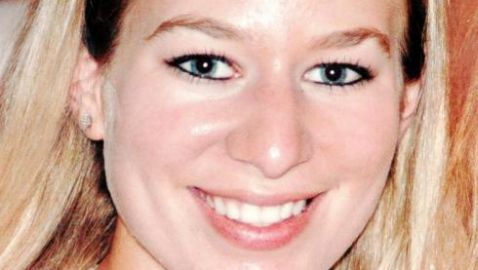 Court documents claim that the possessions of Natalee are worth less than $500 and those documents also name Joran van der Sloot as the primary suspect in her disappearance. Beth Holloway, despite her opposition to declaring her daughter dead, has admitted that she does not believe her daughter is alive. Beth Holloway said this one year ago. She changed her mind when she found out about van der Sloot’s ferocious killing of the girl in Peru. “[When] I discovered [the] ferocity in which he murdered Stephany Flores, that put it in perspective for me as to what transpired with Natalee,” Holloway said.